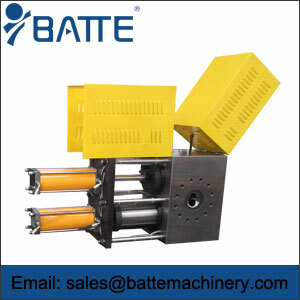 Screen changer is mainly used in the field of plastic extrusion. 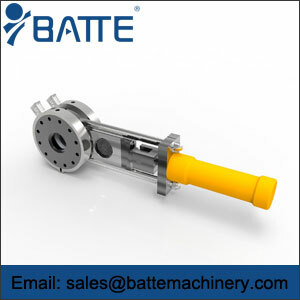 Its function is to filter out foreign particles and impurities when plasticizing material flow filter. 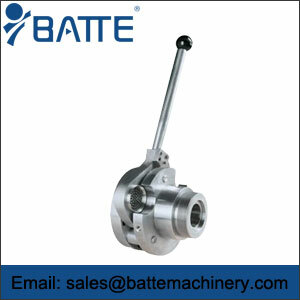 Zhengzhou Bart is a professional network changer manufacturer in China. It provides network changer equipment including manual network changer, plate network changer, column network changer, belt network changer and so on. 2. 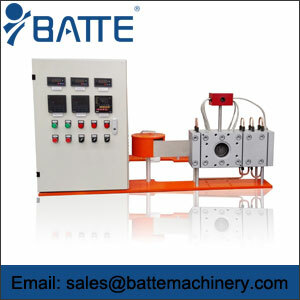 Press the start button of the remote controller handle of the hydraulic station to start the hydraulic station. 3. When the internal pressure of the hydraulic station reaches the set pressure (whistle reminder at this time), press the push or pull button for a long time, and release the push or pull button after the switch reciprocating board completely pushes out the main body of the switch. Push: The lower switch enters the main body of the switch. La: The upper switch enters the main body of the switch. 5. Clean the replacer quickly, remove the filter installed on the screen changer, and clean the groove of the filter installed. 6. Install a new filter after cleaning the replacements.